Mercy Ministries News: Get A First Look At A Powerful New Mercy Video! We want to share with you a compelling new testimonial video highlighting the mission of Mercy to help hurting young women experience God’s unconditional love, forgiveness and life-transforming power! 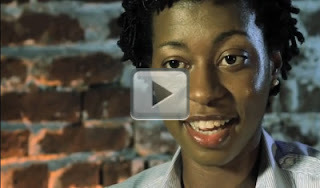 This video features two amazing Mercy graduates telling their incredible stories of healing and restoration. These two graduates represent thousands of others who have been set free from life-controlling issues and now have hope for the future. You will also hear from Mercy Ministries Founder and President, Nancy Alcorn! Watch it, share it with your friends and family and let others know that freedom is possible!